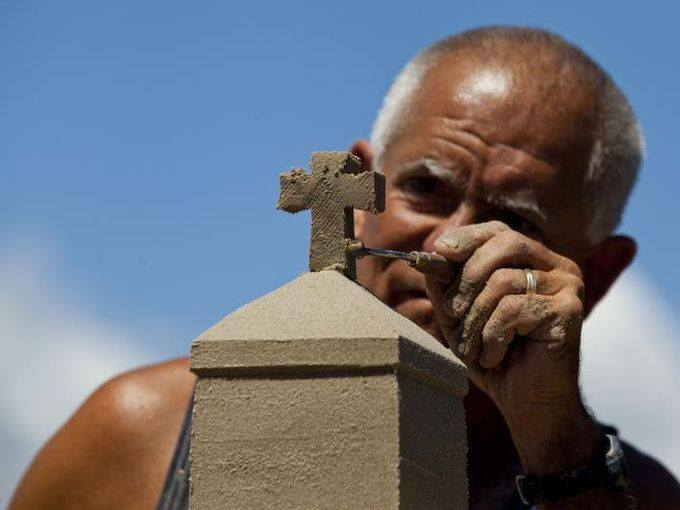 We've all tried our hand at building sand castles, but an upcoming festival is dedicated to sculptors with more experience and artistry and will showcase the best of what can be done with some inspiration and the right tools. 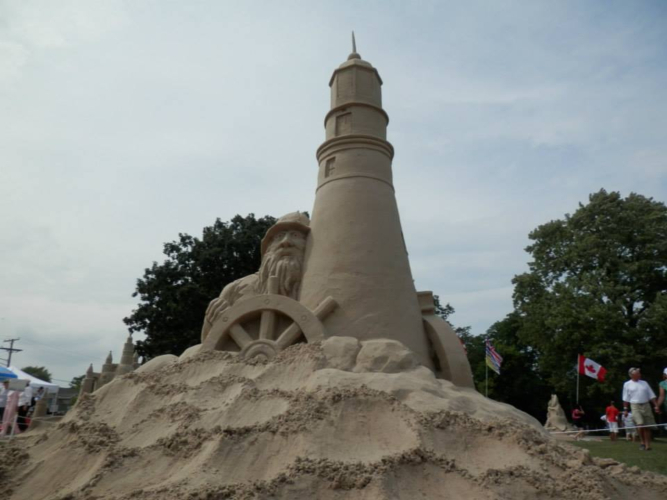 For the sixth year, the Bluewater Sand Fest at the Fort Gratiot Light Station County Park will bring some of the world's most experienced sand sculptors to Michigan's Thumb Coast. "Situated at the southern base of Lake Huron, the park contains six historic buildings, including the oldest lighthouse in Michigan," says event chairman David Brooks. "All these buildings are being restored back to their 1930's appearance, funded by SandFest." The growing popularity of the festival means more support to restore the aging lighthouse. Sand Fest attendance increases every year, and is expected to once again be a popular destination for visitors and guests, who often are not aware that they are assisting with preserving the historical grounds. "Once people realize that we believe they want to help," says Brooks. He says that in the first five years of Sand Fest, attendance has averaged over 10,000 people. "We estimate that approximately one-third of those attending are from our local St. Clair County, which means the other two-thirds are coming from outside the county, and many choose to stay in our local hotels and dine in our local restaurants. 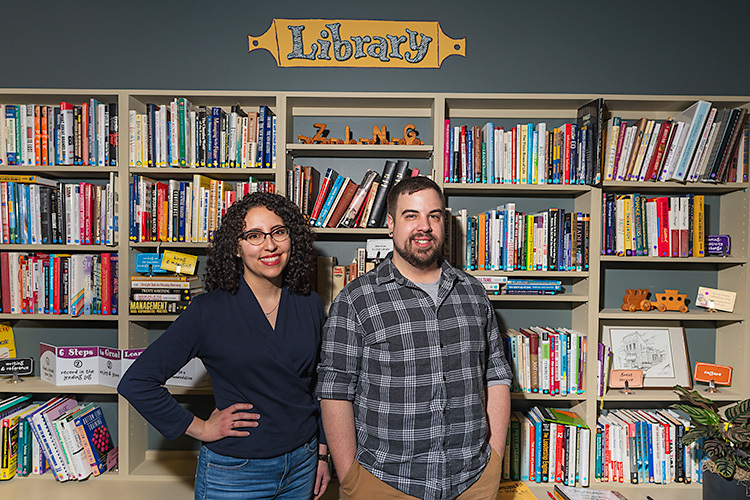 We're sure they also visit many of the other local attractions along with shopping in Port Huron and surrounding towns, which all has a significant impact on our local economy." From July 6-8, visitors to the festival will be able to watch sculptors create some of the most dazzling and intricate displays, all while working to preserve an important piece of history in the area. All proceeds from Sand Fest benefit the renovation and restoration of the buildings and grounds of the park. Maintained by the event's hosts, Friends of the Fort Gratiot Light, and its partners, the Port Huron Historical Museum, St. Clair County Parks and Recreation, and the Community Foundation of St. Clair. The three-day festival includes sculpting contests, live music, sculpting demonstrations, food, a kid zone, beer garden, and more. "It's awesome and phenomenal," says Bill Knight, president of Sand Lovers LLC, which helps run the event. 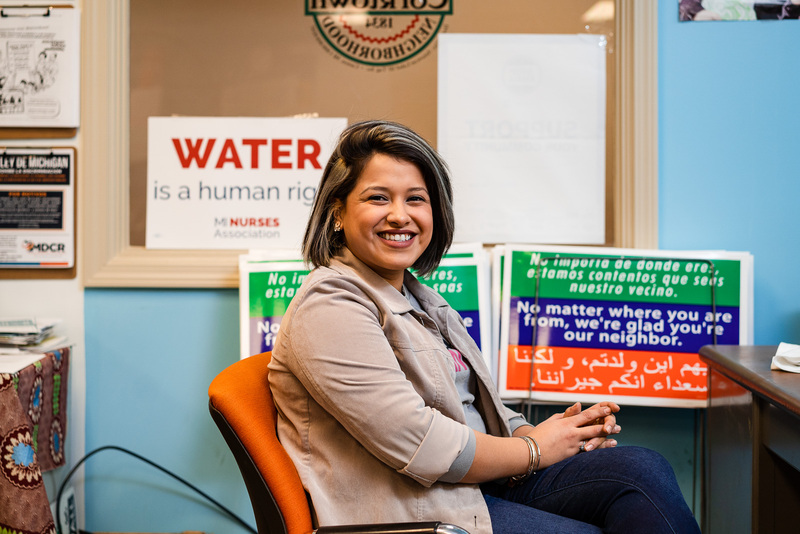 "We can't use all the people that volunteer. It's growing and growing." There are three levels of sculpting contests that take place at Sand Fest. The highest level is the Master Sand Sculpting Contest, for those who have had well over 10 years of experience and is by invitation only. The second level of competition is the Advanced Amateur Contest, where newer sand sculptors can try their hands at winning an invitation to the master contest. They must have won first, second or third place in a few contests, but not be professionals. "It is very therapeutic to me to dig my hands into the sand and just freely create. Every day in the sand is a fun, new challenge. I love this hobby!" says Advanced Amateur artist Casey Bain, from Bath, Mich. The Amateur Contest is for those hoping to get more experience and is open to all ages and everyone except Master and Advanced Amateur Sculptors. "The masters have 10 tons of sand, the Advanced Amateurs have eight tons, and Amateurs two tons," says Knight. "In all (competitions, lessons area, kids zone and welcome sculpture) we will use 500 tons of sand." 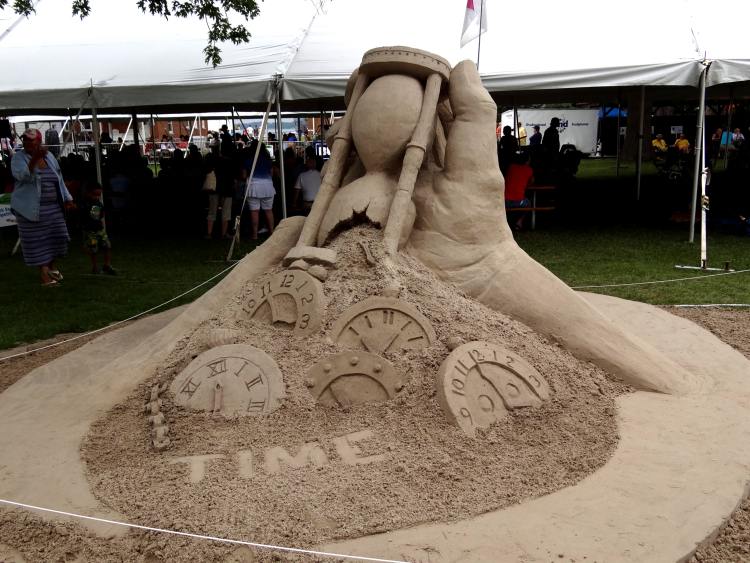 "The Sand Lovers do a great job recruiting the best Master and Advanced Amateur talent from around the world to attend and compete at Sand Fest for the Michigan Sand Sculpting Championships," says Brooks. The sand sculptors carve out their designs using only sand and water and certain tools. "Many things surprise people," says master sculptor Bryan Obermeyer, from Grand Rapids. "One is that it's just sand and water. Nothing special is added. Second, when people ask ‘doesn't it bother you when things fall down?' They're surprised to hear that I'm not. It's part of the cool things about this art. You build it, it impresses people for a short time then it dries up and goes back to being just sand." Another thing that surprises people at least for Obermeyer is the choice of subject for the contests. "Sometimes people ask me ‘What are you going to make? and I answer ‘I don't know.' It's the truth. Sometimes I really don't know until I start carving." A majority of the sculptors love the interaction with the crowd, even though a lot of people would think that it would be too distracting. "I really enjoy chatting with people as they watch me work," Bain says. "It is fun when I'm in the beginning phases and people guess or identify what I'm making, and I love it when people have a connection or a story related to what I'm creating. It's just fun to meet so many friendly people, whether in competition or just when building recreationally." Besides the crowds and adrenaline and excitement the event brings to the artists, it also gives them a chance to enjoy the atmosphere and the beach setting. "I have been so fortunate to attend Blue Water in the past," says returning master sculptor Laurie Tournoux. 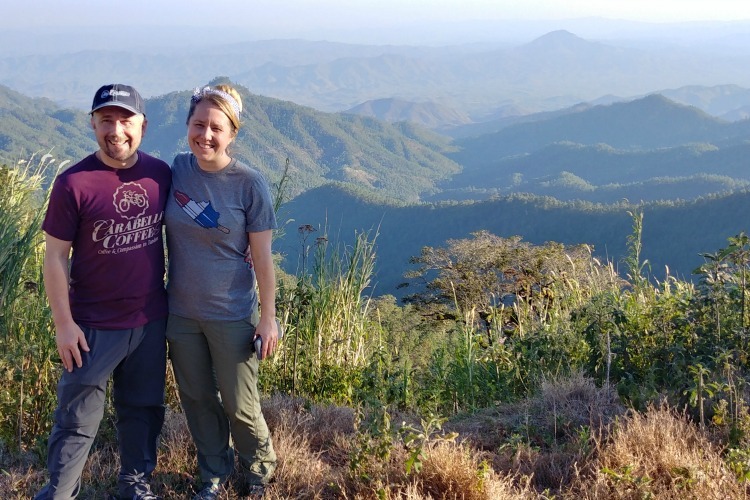 "The setting is absolutely breath-taking, the people are so warm and kind." This year, festival hours have been extended on Friday and Saturday from 10 a.m. to 8 p.m. Visitors can also join sculptors in the park on Wednesday, July 4 and Thursday, July 5 to watch them carve an opening message. Live music acts include Jeff Smith, Raven Rae, Poltroons, Robyn, and more. 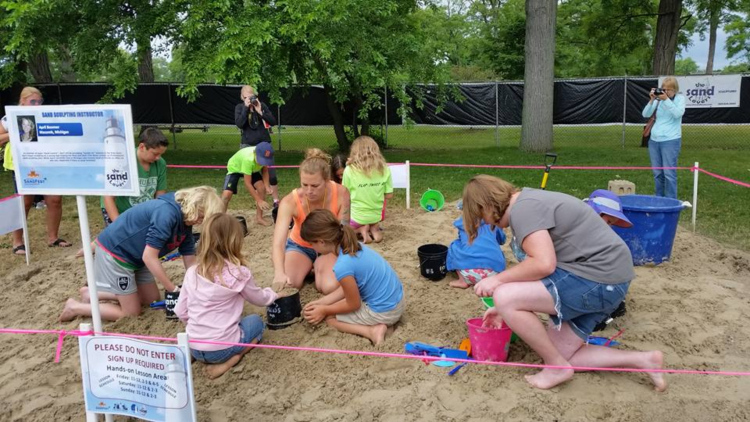 "Our goal is a family-friendly event, where for just $6 per person (kids under four get in free), a family can spend the day together enjoying the huge sand sculptures being created, live music all day long, or playing on the County Park beach along Lake Huron as ships of all sizes pass by," says Brooks. 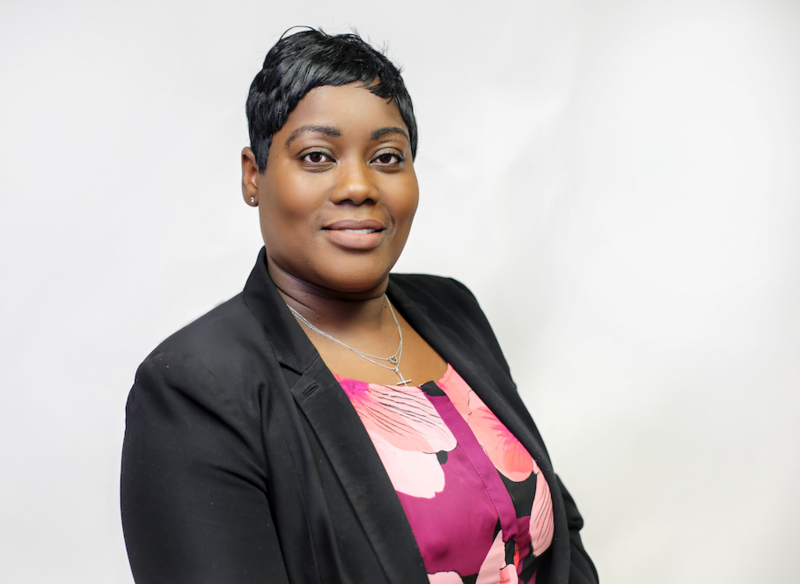 "I just have this connection to the beach and wanting to be on the sand," says Knight. For the full schedule of events, visit http://www.bluewatersandfest.com/schedule.html.